Hans Fischer was a famous German organic chemist. He was awarded the Nobel Prize in Chemistry in 1930. 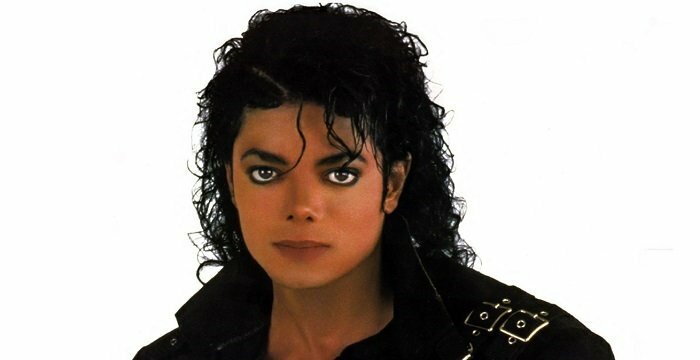 This biography profiles his childhood, life, research, career, achievements and timeline. Hans Fischer was a famous German organic chemist. He was awarded the Nobel Prize in Chemistry for his research in the structure of hemin, the red blood pigment, and chlorophyll, the green pigment in plants. His discovery made possible the artificial synthesis of hemin, ( the crystalline product of haemoglobin that provides the red color of the blood) from simpler organic compounds whose structure was recognized. He also studied the relationship between hemin and chlorophyll. He had worked extensively on the synthesis of chlorophyll. Along with these, Fischer studied carotene and porphyrin which are derivatives of hemin and figured out the structural formulas for both bilirubin that causes the yellow color in jaundice and biliverdin that causes the yellowish color of the bruises. He carried out microanalyses of more than 60,000 substances. 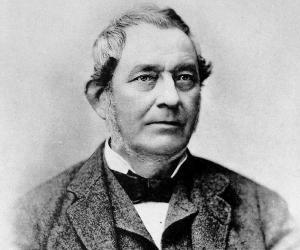 Most of his research papers were published in the scientific journals, ‘Liebigs Annalen der Chemie’ and ‘Hoppe-Seylers Zeitschrift für physiologische Chemie’. Apart from being a brilliant chemist, he was also a very efficient administrator of a research institute. Fischer was very popular with his staff and students. Even though he suffered from serious surgical tuberculosis yet it did not stop him from being an enthusiastic mountaineer, skier, and motorist. The lunar crater Fischer is named after Hans Fischer and Hermann Emil Fischer. 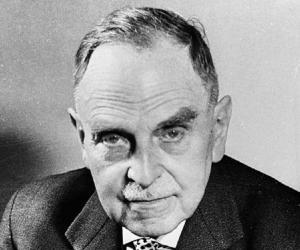 Hans Fischer was born at Höchst am Main, Germany on July 27, 1881 to Dr. Eugen Fischer, Director of the firm of Kalle & Co, Wiesbaden, and Privatdozent at the Technical High School, Stuttgart, and Anna Herdegen. He was initially educated in a primary school in Stuttgart, and later enrolled at the "humanistische Gymnasium" (grammar school with emphasis on the classics) in Wiesbaden from where he passed matriculation in 1899. In 1899, he entered the University of Lausanne to study chemistry and medicine. He was later transferred to the University of Marburg, where he graduated in chemistry under T. Zincke in 1904. In 1906, he received a license for medicine at Munich and in 1908 Fischer qualified for his M.D. under F. von Müller at Munich. Hans Fischer started his career at the Second Medical Clinic in Munich and at the First Berlin Chemical Institute under the chemist, Emil Fischer where he carried out some early experiments on bile pigments. 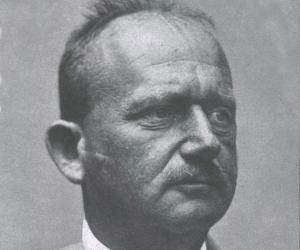 He returned to Munich in 1911 and after one year, qualified as lecturer in internal medicine. 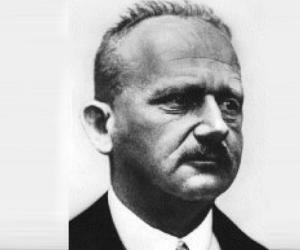 From 1913 to 1916 he served as a lecturer in physiology at the Physiological Institute in Munich. In 1916 he succeeded Adolf Otto Reinhold Winaus as Professor of Medical Chemistry at the University of Innsbruck. 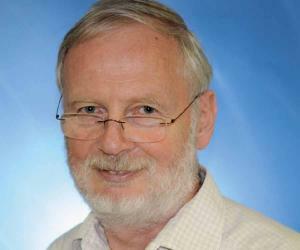 After two years, he was invited to hold the chair of Medical chemistry at the University of Vienna. From 1921 to 1945, Fischer was the professor of Organic chemistry at the Technical University of Munich. In 1926, Fischer discovered porphyrin syntheses and synthesized more than 130 isomers. In 1929, Fischer was successful in his breakthrough project of producing a synthetic hemin that was impossible to tell apart from natural hemin obtained from hemoglobin. In 1934–1940, Fischer wrote three volumes of ‘Die Chemie des Pyrrols’, a standard work on pyrrole chemistry with two colleagues. In 1942, he synthesized biliverdin and in 1944 he was successful in the even more difficult synthesis of bilirubin. 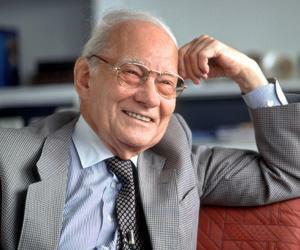 Hans Fischer’s most significant work is his synthesis of hemin, the crystalline product of hemoglobin. He split in half the molecule of bilirubin, a bile pigment related to hemin, and obtained a new acid that contained a section of the hemin molecule. Fischer recognized its structure and found that it was related to pyrrole. In this way, he performed the artificial synthesis of hemin from the structure of simpler compounds. In 1919, he became a fellow of the Academy of Sciences Leopoldina. In recognition of his scientific contributions, the title of "Geheimer Regierungsrat" (Privy Councillor) was conferred upon Hans Fischer in 1925. In 1929, he was awarded the Liebig Memorial Medal. Fischer received the greatest honour of all, the Nobel Prize for 1930, “for his research into the constitution of haemin and chlorophyll and especially for his synthesis of haemin". Harvard University honoured him with honorary doctorate in 1936. Hans Fischer also received the Davy Medal awarded by the Royal Society of London in 1937. In 1935, Fischer got married to Wiltrud Haufe. On 31 March 1945, at the age of 63, Hans Fischer committed suicide in Munich in depression over the destruction of his institute and his work in the allied bombing raid during the last days of World War II.